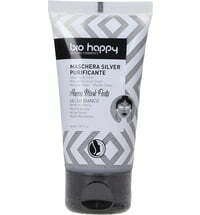 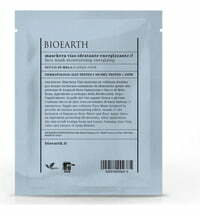 A clarifying disposable face mask that is specially developed to balance and mattify oily and blemished complexions. 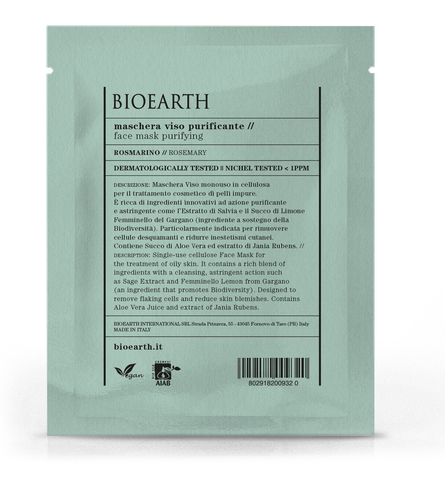 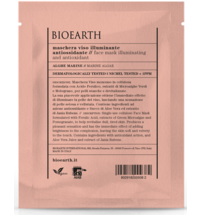 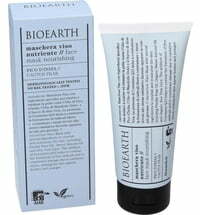 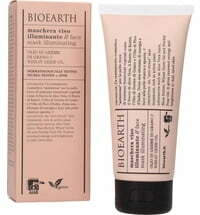 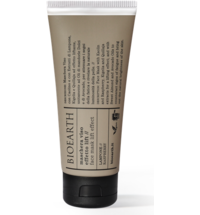 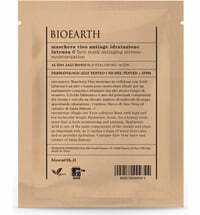 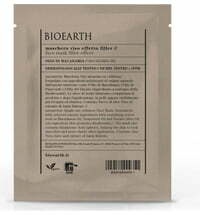 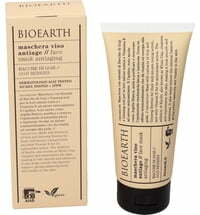 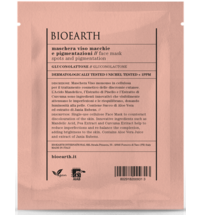 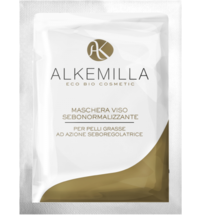 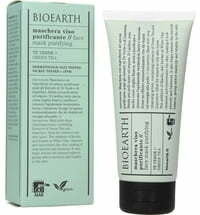 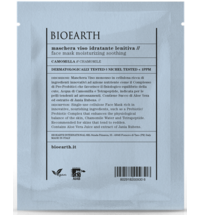 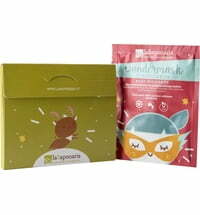 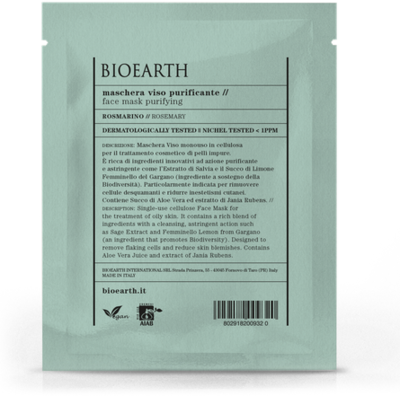 The mask contains botanicals that possess astringent properties such as sage extract, lemon juice and rosemary extracts. 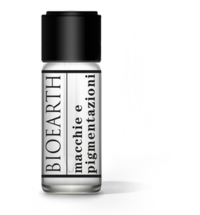 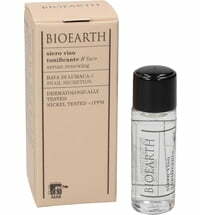 These substances serve to remove dead skin cells in a natural way and counteract impurities. 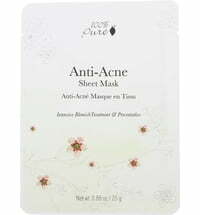 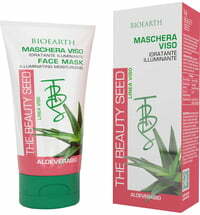 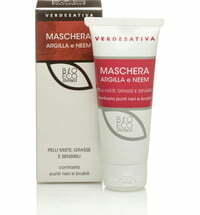 The mask is also enriched with aloe vera juice and Jania Rubens. 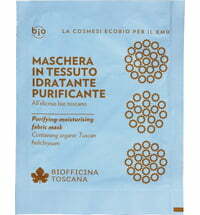 Carefully place the face mask on clean and dry skin. 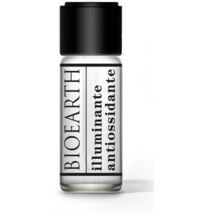 Follow with few drops of face serum.